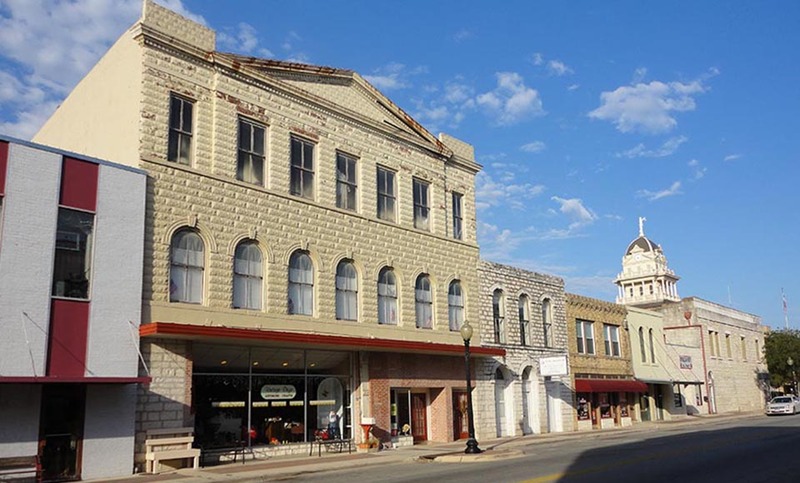 City of Belton, Texas - Volz & Associates Inc.
• Consultation with the local building official, fire marshal, planning director, and city manager to identify priorities and goals. • Analysis of life safety concerns related to enabling the change of second and third floor uses to residential. • International Building Code, International Existing Building Code, and National Fire Protection Association code consultation. 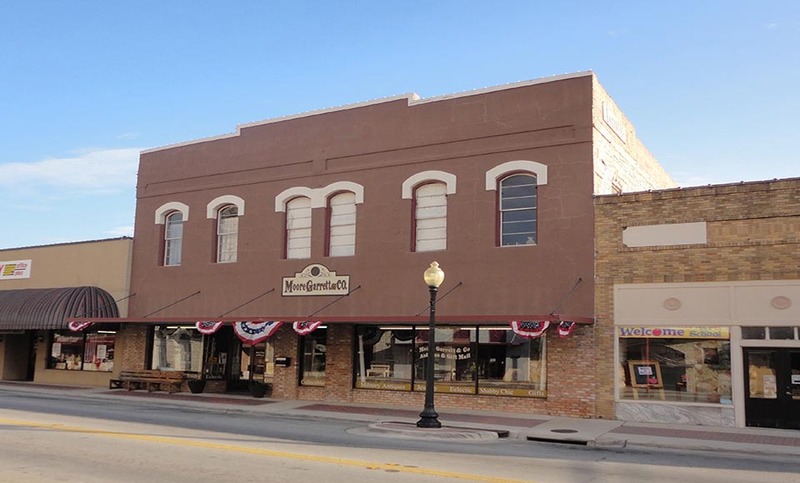 The City of Belton is graced with a historic downtown area of one- to three-story commercial buildings, many of which contribute to the Belton Commercial National Register Historic District. 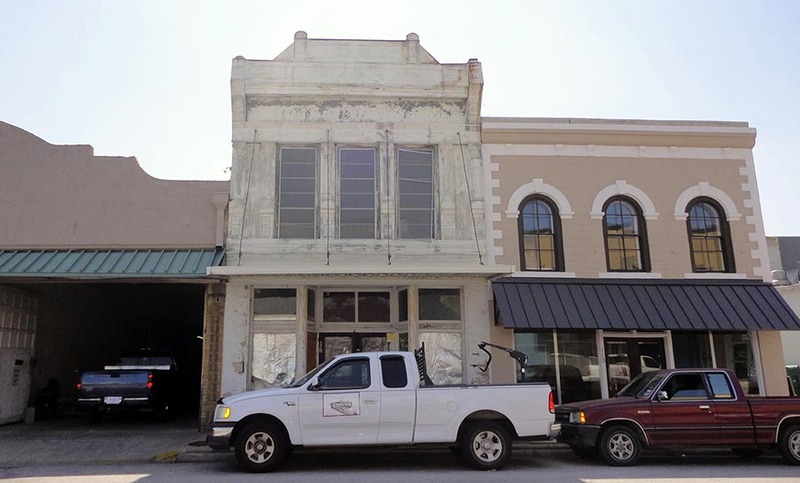 The District was listed in the National Register of Historic Places on December 26, 1990, and includes 46 properties focused around the restored Bell County Courthouse. Most commercial buildings are 2-stories in height, with single and 3-story buildings interspersed. These buildings are typically used for retail and office purposes, and many second and third floor spaces are underutilized or vacant. 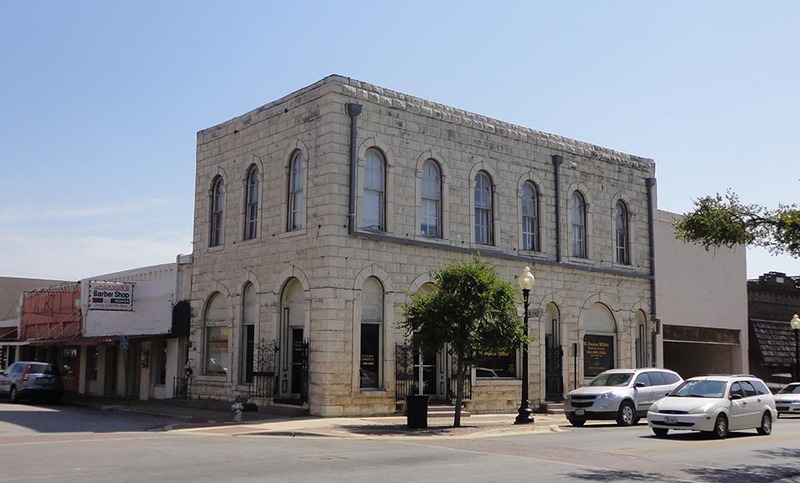 Belton is a progressive city, designated a Visionary in Preservation in 2005. They are willing and able to highlight the value of their historic buildings in various ways with City support. 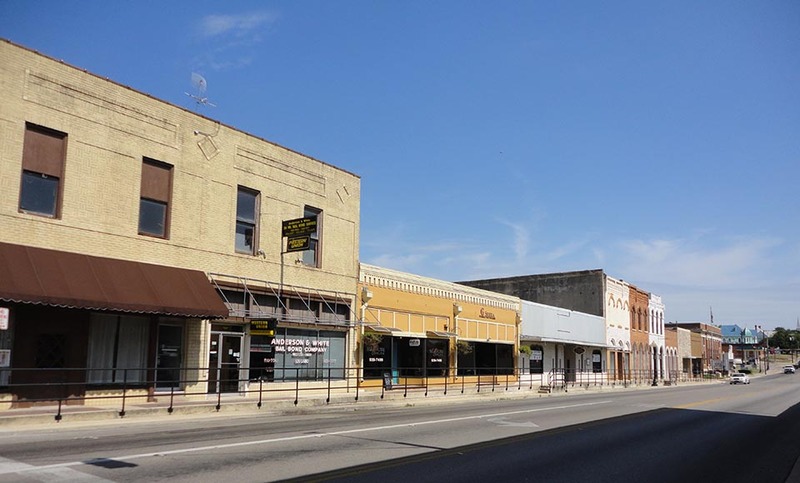 Expressing a desire to see higher occupancy rates within historic buildings in the downtown core, the City contracted with Volz & Associates to study how vacant second floor spaces in existing commercial structures could be safely converted to residential use. The study, completed by Volz & Associates in September 2013, modeled four different life safety solutions that would allow for a more active and vibrant downtown area.